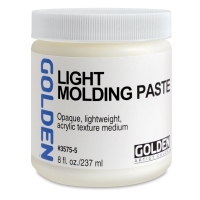 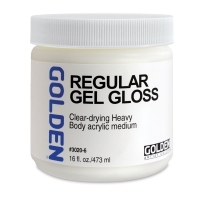 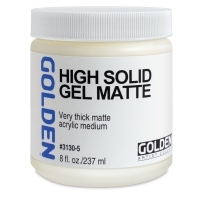 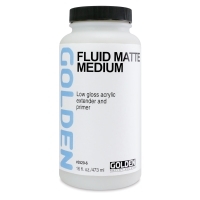 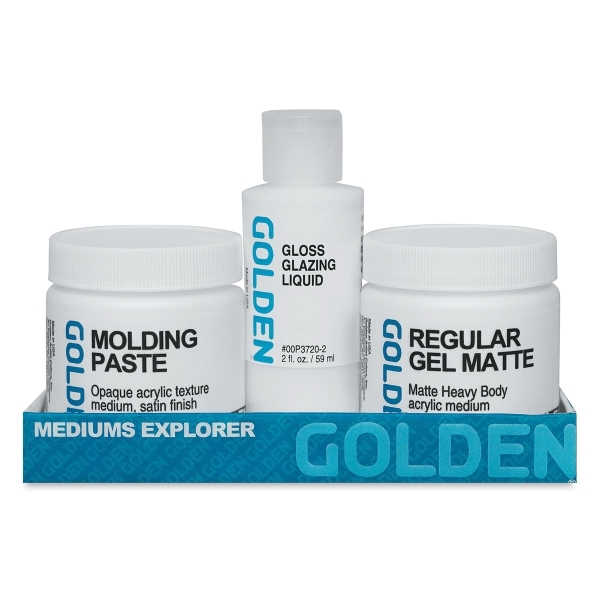 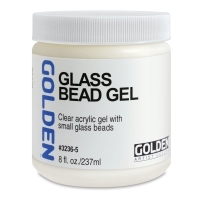 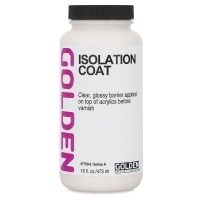 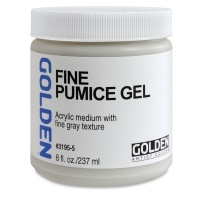 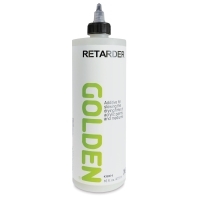 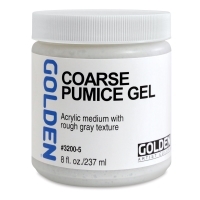 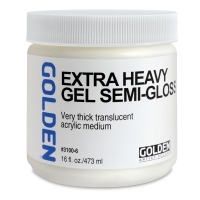 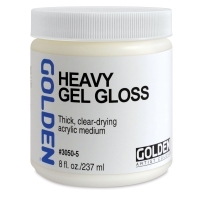 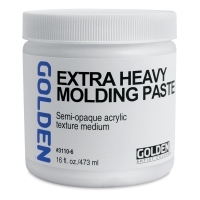 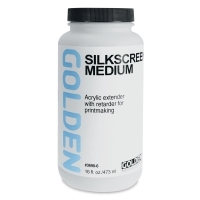 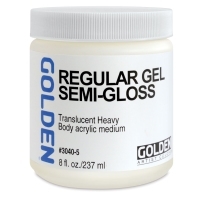 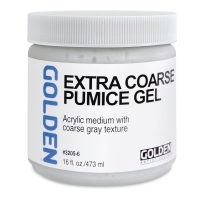 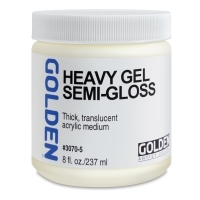 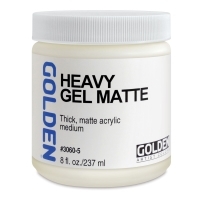 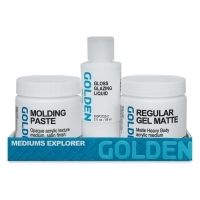 Thinner than Golden Heavy Body Acrylic colors, these gels are moderately pourable, hold only slight peaks, and are ideal for glazing and other techniques that require transparency. 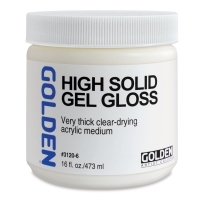 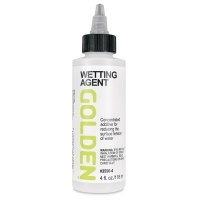 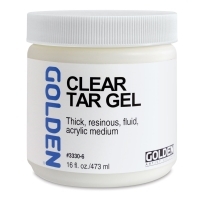 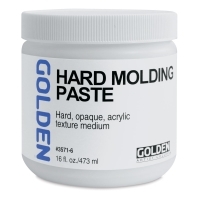 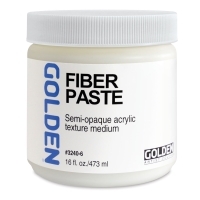 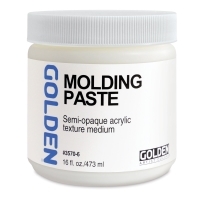 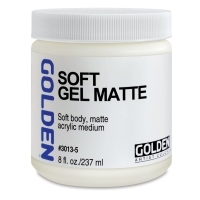 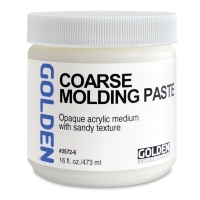 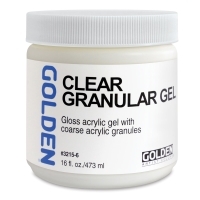 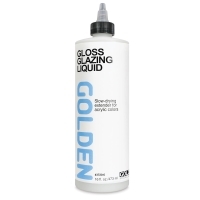 Soft Gel Gloss, thinned with water at a 2:1 ratio, can also be used to create an isolation coat over acrylic paintings to seal the surface, lower the absorbency of the surface, allow for a more uniform varnish application, and protect the acrylic paint during varnish removal. 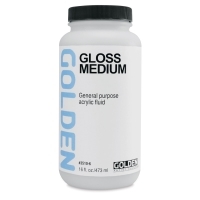 Available in Gloss, Matte, and Semi-Gloss.